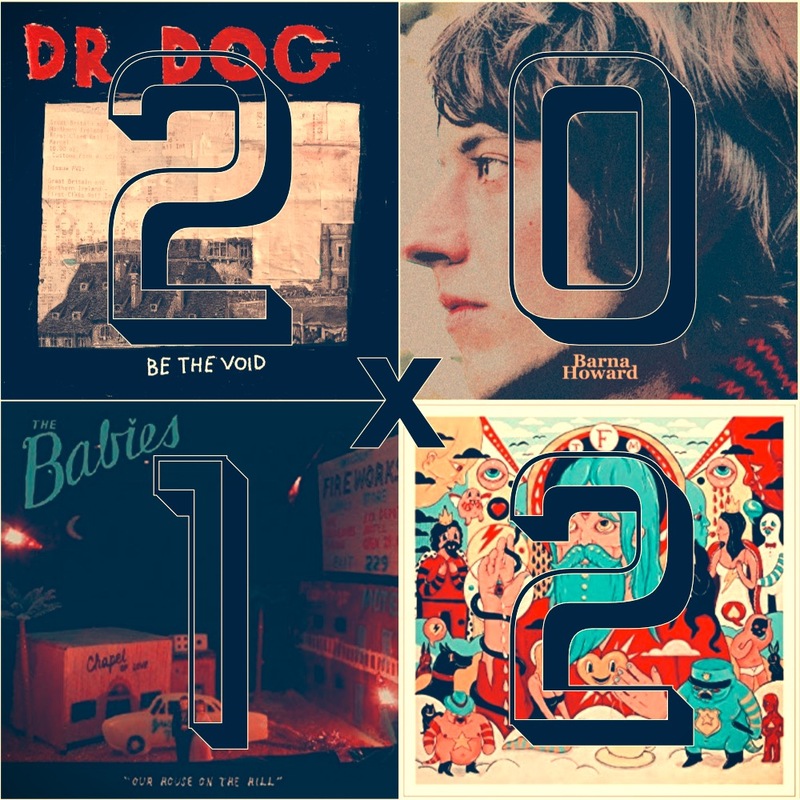 Since the year in question is 2012, and since 20X12 = 240, this yearly summary playlist consists of 240 nice tunes released in the year 2012. From 240 different artists. Reshuffled on the regular for repeat shuffles. You can’t argue with that math. … and because there is way more than 240 nice tracks/artists from 2012, this playlist continues to get reshuffled regularly, so it might be a good idea to press the "follow" button over on Spotify so you can get future updates auto-magically appearing on your listening device. Plus "following" a playlist makes for easy repeat listens. When trying to put together a playlist that "sounds like spring", sometimes it is best not to think too much about what *exactly* that means, and instead just go with what feels "spring-like". Which, admittedly, might mostly mean songs that mention rain or melting. 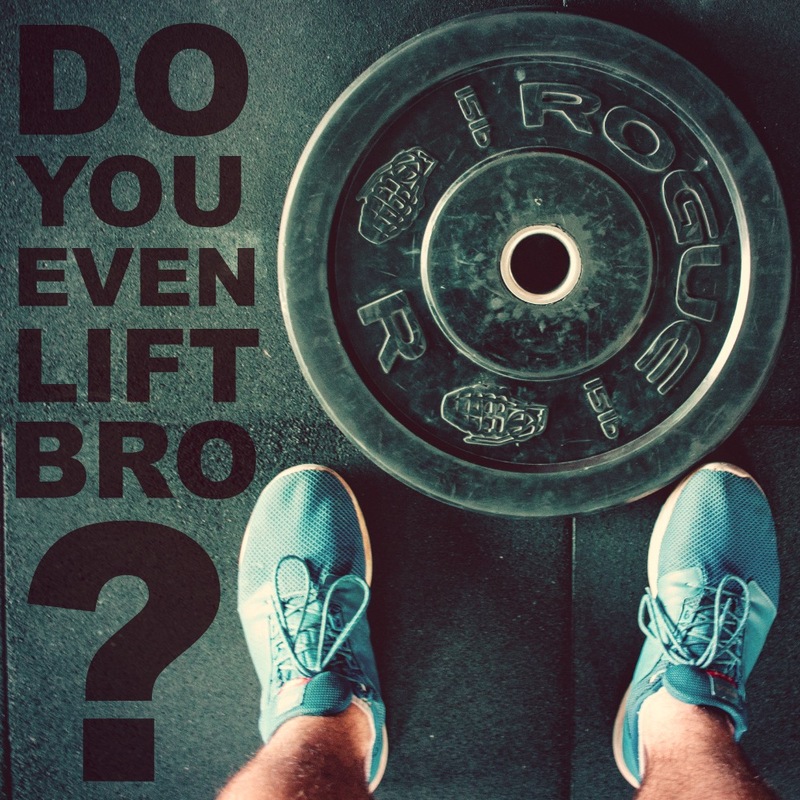 This is a rap playlist that works good for when you need something in your ears to help motivate your next set of intentionally lifting heavy things over and over again. So it goes harder than my hip hop playlist, but not too hard because I don’t go to the gym and I only have a resistance band at home. … it would probably be a good idea to press the "follow" button over on Spotify so you can get future updates auto-magically appearing on your listening device. And, as always, when you hear something you like, do the universe some good and check those artists out further.